I recently switched from a free theme to a premium Genesis theme that I purchased from StudioPress. After using a premium WordPress theme I can confidently say that I will never switch back to a free theme again! I love it! And PS – This blog uses the Wellness PRO theme + Genesis from Studiopress. Here are the top 10 reasons why buying a premium WordPress theme, specifically a Genesis theme from StudioPress, is worth it. But first, if you’re looking for a more feminine theme and don’t want to go with Studiopress, check out “Pretty Darn Cute Design” themes. 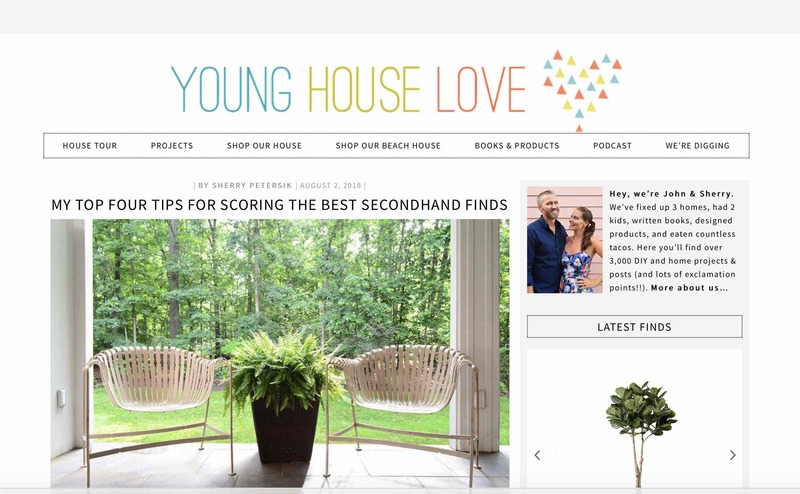 That company is what the Young House Love blog uses for their theme. While we use Studiopress on this site, we recommend this Pretty Darn Cute Design company too. They have some great themes. Check out this WordPress theme design company here if this appeals to you more. Now on to our review of Studiopress and Genesis. 1. 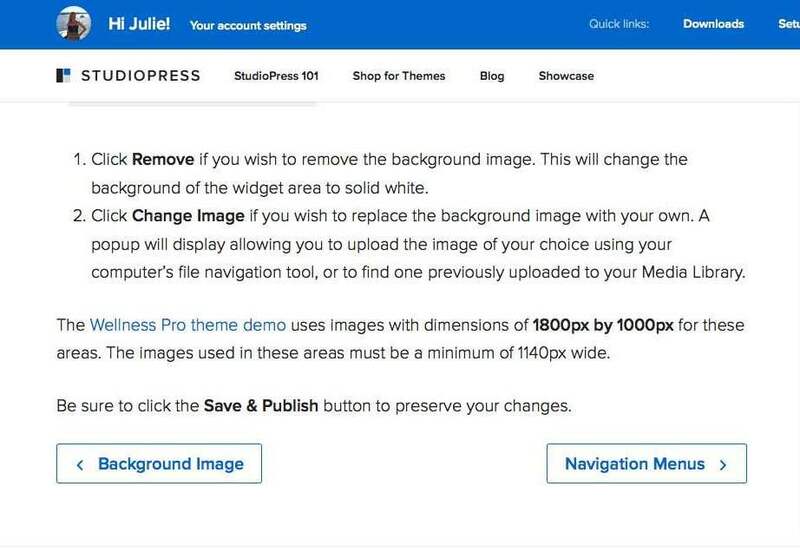 StudioPress has a step-by-step guide on how to set up your Premium WordPress Theme. 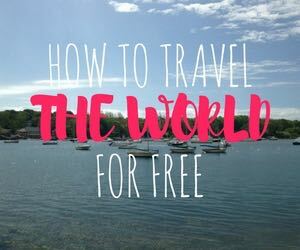 The guide was a major time saver for me when I was setting up my site. I used to spend hours fiddling with different image sizes and code snippets in order to get the result I was looking for. StudioPress organizes everything in a step-by-step tutorial so you can quickly work your way through setting up your entire site. The table of contents is organized by section so you can skip ahead to the section you need. 2. The tutorial tells you the best image sizes to use on each page. Another thing I love about StudioPress is that the tutorial includes the little details such as providing the ideal image sizes for each section of your website. I appreciated that the tutorial specified the image sizes since it’s not always easy to find the proper size for each page. I didn’t have to redo images multiple times in order to achieve the best looking dimensions. 3. Once you are using the Genesis framework, you can customize further with child themes. 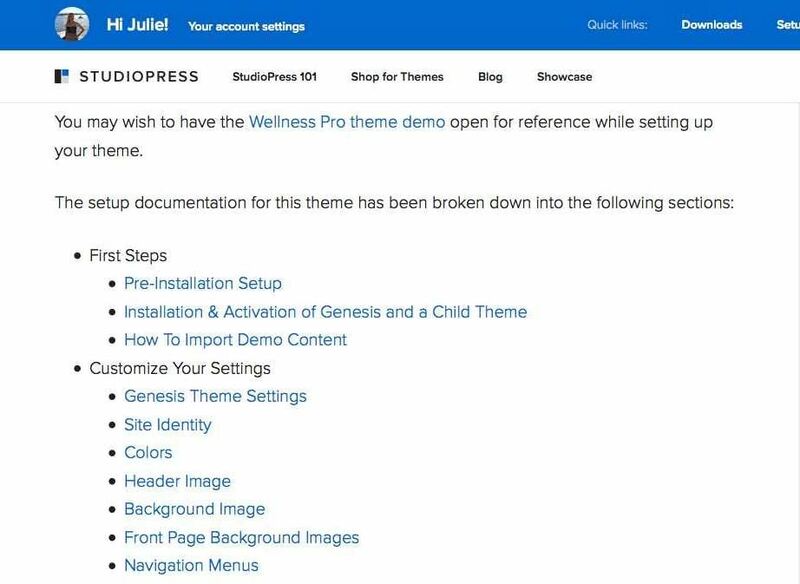 I first purchased the basic Genesis theme and then purchased the Genesis child theme, Wellness Pro. Think of the basic Genesis theme as the framework and then the child theme as further customization to that framework. You can easily swap between child themes later as long as you have the Genesis framework installed. Note, StudioPress does not recommend only purchasing the Genesis framework and running it standalone. The theme is designed to work in partnership with a child theme. You can demo the different Studiopress child themes on the Studiopress site. 4. You can easily make your site look like the demo, if you want. I used to get frustrated with free themes because I could never make my website look as good as the demo. StudioPress outlines exactly how to make your site look like the demo (if that is what you want) and even lets you download the demo sample files so that you can use them for reference when you’re building your site. 5. Premium WordPress themes provide a level of support to customers that you just won’t see with free themes. No longer do I search through endless forums to find answers to my questions. 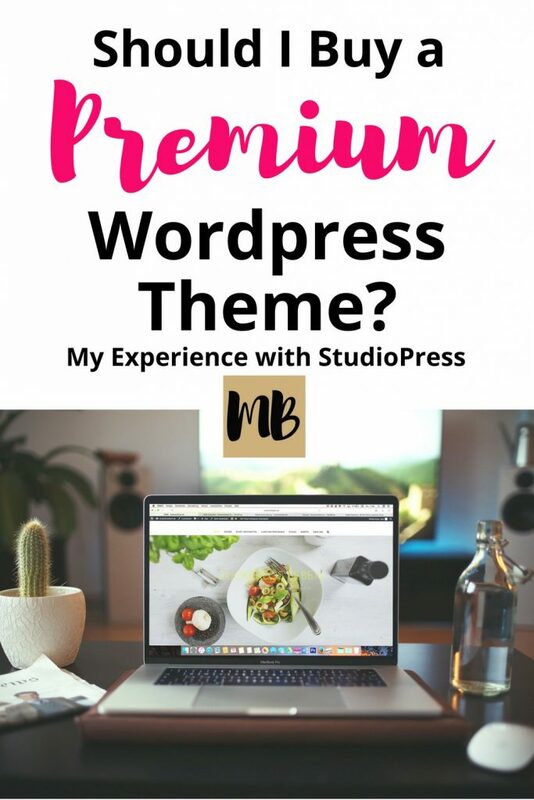 StudioPress offers unlimited support with the purchase of their themes. They provide configuration assistance, bug fixes and troubleshooting, as well as give you access to a Help Desk of experienced WordPress users that can answer your questions. 6. They have awesome plugins. I personally have used the StudioPress Simple Hooks, Simple Share, and Simple Edits plugins. They have saved me tons of time in configuration since they are so simple to set up and they’re free! I also know that all of the plugins are compatible with each other since they’re all StudioPress. You don’t have to worry about plugins conflicting or overriding each other. For example, if you look at the top of this post, you’ll see that I use the “last updated date” instead of the “posted” date. I quickly made that change using the free Simple Edits plugin. 7. Their large customer base keeps them up-to-date. 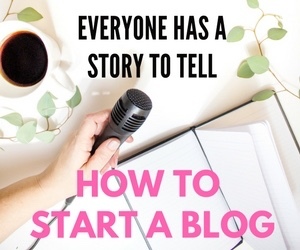 StudioPress has over 189,000 customers at the time I am writing this post. They have so many customers because their themes are awesome and people love them. A large customer base also means that they will likely keep their themes updated. 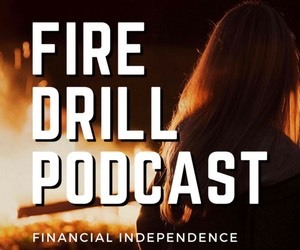 If you go with a free theme with a smaller user base, they might not be as incentivized to stay up to date with algorithm changes from Google for example. 8. Customizing your site is so much easier with Genesis themes. I’m not an html/css whiz so customizing my site used to take me hours on my old theme. I would have to dig through forums to find the exact code I needed. The Genesis framework makes customization super easy. If you download the free Simple Hooks plugin you can make further customizations without ever having to go into the html or css yourself. This eliminates the risk of messing up your site because you tried to alter the code yourself. 9. Genesis themes have built-in SEO and they also work with the Yoast plugin. Genesis themes have build in SEO and markup that allow search engines to easily index your site. If you want additional SEO support, you can download the free Yoast plugin. The plugin does not conflict with Genesis. 10. StudioPress themes just look better. Plain and simple, your website will look more professional if you use a premium WordPress theme. If you plan to monetize your blog or website at all in the future, you need to have a professional looking site. Genesis themes from StudioPress look organized, polished, and professional on all devices and they are responsive so they look great on mobile. Should You Get A Premium WordPress Theme? Overall, I have had a great experience with purchasing a premium WordPress theme from StudioPress and I highly recommend you try them out! 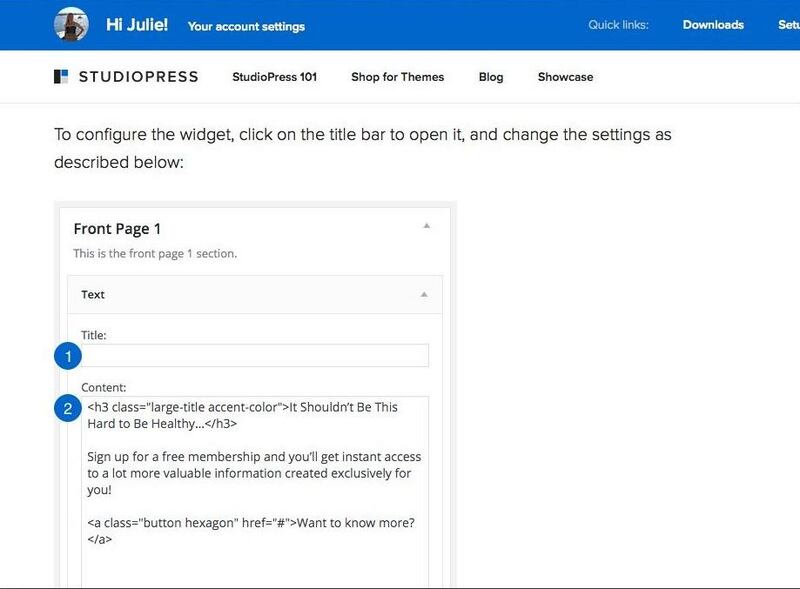 Check out the Studiopress themes here. If you have any questions about my experience using a StudioPress theme, please let me know in the comments! I’ve been contemplating buying a new theme for my blog to look more professionally designed, etc. I do enjoy learning and figuring stuff out by looking through WordPress forums and everything but it takes a lot of time away from other value-adding activities.. Thank you for your review. It’s adding to my consideration to purchase a theme! Glad it helped! The whole time I was setting up the Genesis theme I was thinking, “It can’t be this easy! 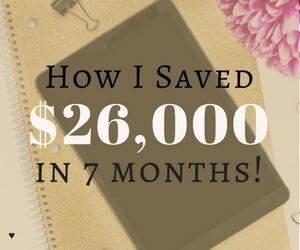 Is this how easy it is for other bloggers?” because it took me so long to figure stuff out before with my old theme. It’s honestly great and if you want to put custom html/css in there you can get the Simple Hooks plugin and easily add in your own stuff! Smart – the premium themes are definitely worth it. You get a lot of value for not that much money. The next question is whether the premium plugins are worth it! I’m curious too! Right now, I don’t have any paid plugins. Let me know if you find good ones! The cost of the premium wordpress layout is monthly? Only once? anually? One time cost. 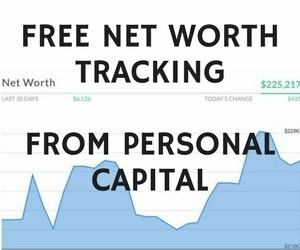 You buy it and can use it on multiple sites. You own it.